The Time for a New Bath is Now! A bathtub is a crucial element of any home. Ensure that yours is fresh, clean, and up-to-date with professional bath remodel services from Tiger Bath Solutions! Whether you are worried about the long time frames of traditional bathroom construction or you are a household on a budget, our expert installers deliver a variety of bathtub renovation services in Chicago to suit the needs of any household—giving you a stunning bath without the hassle! 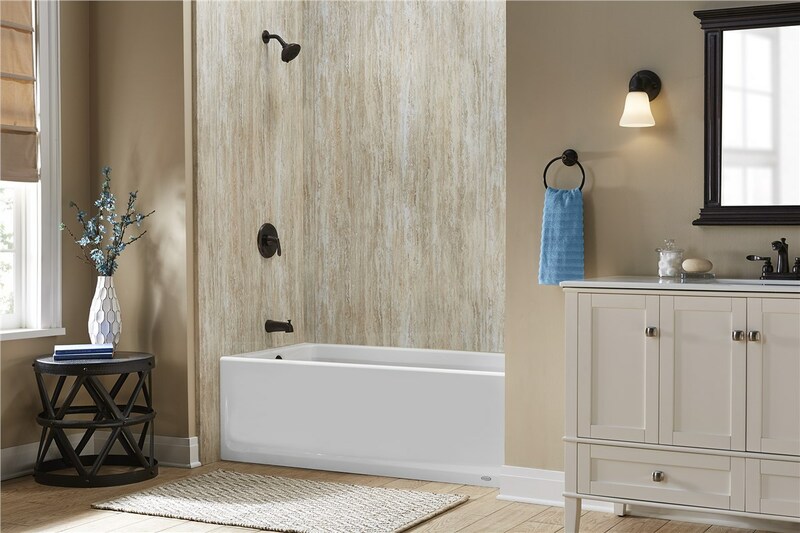 Is your current bathtub outdated, grimy, or cracked? 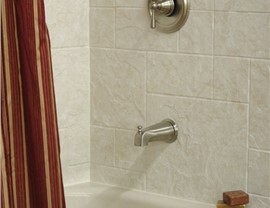 Are you tired of struggling with high tub walls when you need a more accessible solution? There’s no one-size-fits-all approach when it comes to the perfect bathroom, and our friendly designers and installers will work with you every step of the way to ensure you get the results you want, at a price that fits within your budget. 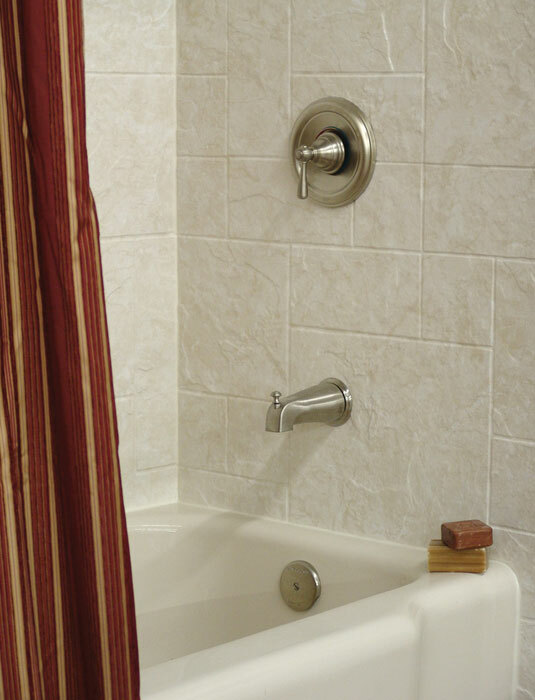 Bathtub Replacement: Does your existing bathtub require replacement? Our expert remodelers can handle your renovation with the utmost care and efficiency. Bathtub Liners: Installing a new bathtub liner can greatly increase the visual appeal and functionality of your entire bathroom. Bathtub Repair: Cracks and chips in your bathtub can be dangerous for the whole family, and you can depend on our skilled installers to restore your family’s bath. 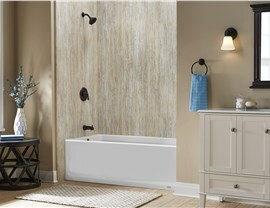 Are you ready to learn more about our capabilities for a high-quality bath remodel in Chicago? Call Tiger Bath Solutions today or fill out our online request form to schedule your free, in-home bathtub renovation consultation. 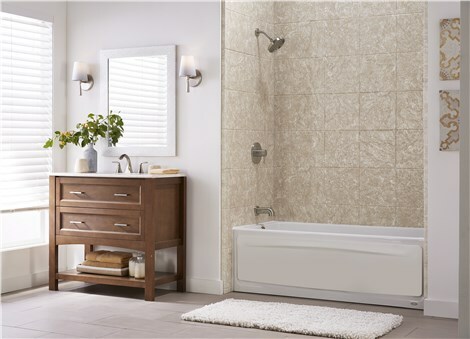 Our Chicago bathroom remodelers would be happy to discuss your vision for a beautiful, functional new bathtub!